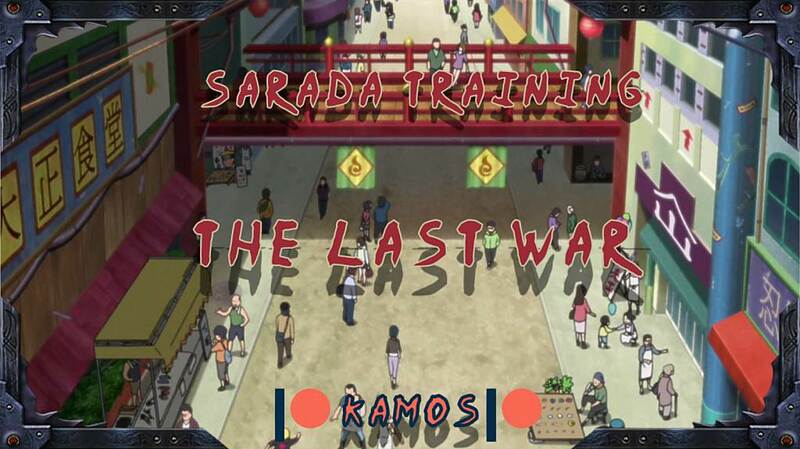 2- Click on “Saradatraining-Thelastwar.exe” to start playing. It is a smaller update with Tenten, new scene for Himawari and Kurotsuchi and some minor fixes… I also add some variables for future updates to make better progress for this game. Now I will focus on Vault repopulation and some new options in the vault and some cities… Let me know what character from the game should get some new scenes….